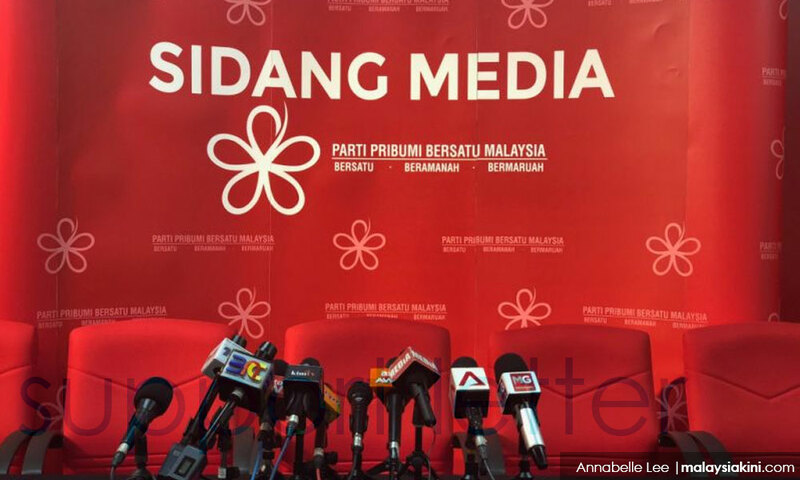 Will Bersatu get 40 Umno MPs? QUESTION TIME | If Dr Mahathir Mohamad does not step down after two years from May as he promised earlier and if Anwar Ibrahim pushes him to do so, and if there is an open battle between them again, does anyone doubt that Mahathir will use Umno MPs to bolster his paltry number of Bersatu MPs? I know I don’t. That is perhaps the intention to float the notion that some 40 Umno MPs will cross over to Mahathir’s Bersatu following reported discussions between the MPs, Mahathir and Bersatu president Muhyiddin Yassin. It is a veiled warning to PKR de facto leader Anwar Ibrahim and his supporters to not move too quickly against Mahathir for the former to take over the post of prime minister and an urging to give Mahathir time to give up the top post in his own way. It is also a reflection that many do not want to Anwar to become prime minister and may be keen to persuade Mahathir to back down on his promise for Anwar to succeed him. What better way to do that than to open Bersatu’s doors to Umno MPs and alter the balance of power within Pakatan Harapan to, in one fell swoop, make Bersatu the largest partner in the ruling coalition. That will displace PKR as the party with the largest number of MPs, currently 50, with some party hoppers/independents crossing over followed by DAP with 42. 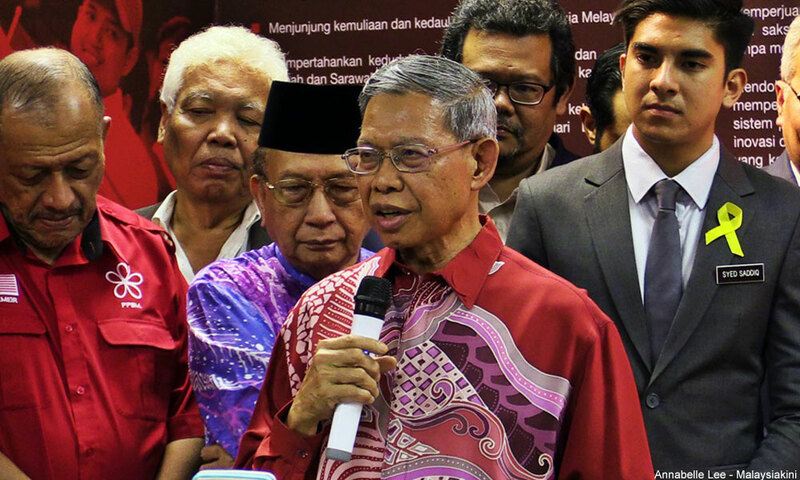 Bersatu comes next with a paltry 13, but now currently 14 with Umno stalwart Mustapa Mohamed (below) joining recently, followed by Amanah’s 11. Warisan, which has an informal alliance with Harapan, has nine seats. If 40 Umno MPs all cross over to Bersatu, its numbers would swell to 54, making it the largest single party not only in Harapan but Malaysia in terms of number of MPs and this will make Mahathir indisputably the strongest leader and well able to dictate terms. Harapan may even get a two-thirds majority to enable constitutional changes, assuming it does not split asunder before that. However, this is unlikely to happen. Umno leaders have already said that 40 MPs are not crossing over. Even if they are, it will be naive to think all of them will join only Bersatu. Surely Anwar still has enough pull among Umno members to get some of these crossovers. Fact is, all Umno/BN MPs are tainted. Although many would consider Mustapa to be untainted, the fact is that he was an Umno MP, he was an Umno divisional leader and he did not oppose former prime minister Najib Razak when it was very obvious that Najib was involved neck deep in the 1MDB shenanigans where at least RM30 billion is missing and as much as RM42 billion could have been lost one way or another. The same goes for every other Umno MP. If you did not oppose Najib, if you did not speak up against him, and if your division received funds from him, then you implicitly supported him including his actions or inactions over 1MDB. Many did more than that - they explicitly supported Najib, expressing this in no uncertain terms despite all the public information which was already available on 1MDB. Thus, it would be morally and ethically a travesty to accept even one Umno or BN MP by a component party of Harapan or any of its allies because they were all, to a man or woman, complicit in the crimes that Najib committed against the nation.